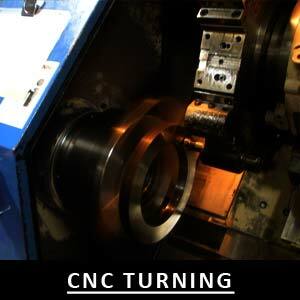 Tooling & Components Corp. was founded in 1993. 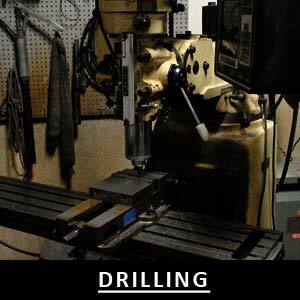 Established as a tool & machining company to service NW Ohio and SE Michigan's tool & die industry. 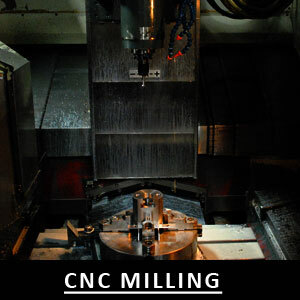 We specialize in both CNC and manual machining processes. 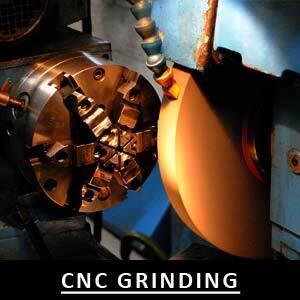 Including milling, grinding, turning and drilling. With Our specially trained machinists and our diverse collection of manual and CNC machines, Toolcomp has the capabilities to perform and complete most small to large machining projects. Contact us today! for a custom quote. Web Design by Mathyou Design.